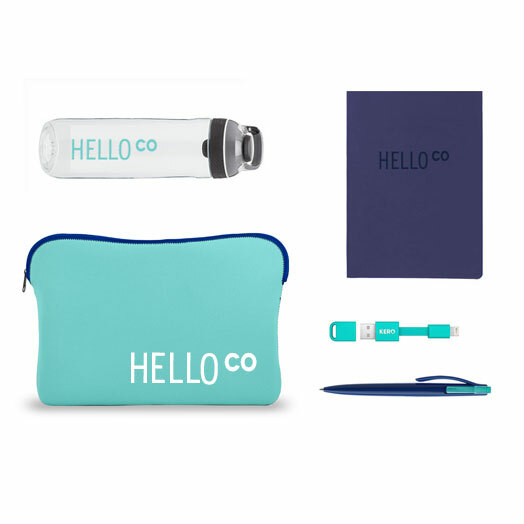 Bring your brand to life with well-designed custom merchandise and memorable branded gifts. If you can imagine it, we can brand it. From pens, t-shirts and water bottles to headphones, robots and hammocks, we'll help you find and brand the best in every category. Our team of trend experts never stops shopping for the coolest products from top retail brands in lifestyle, apparel and gift. It's a hard job but someone's got to do it. 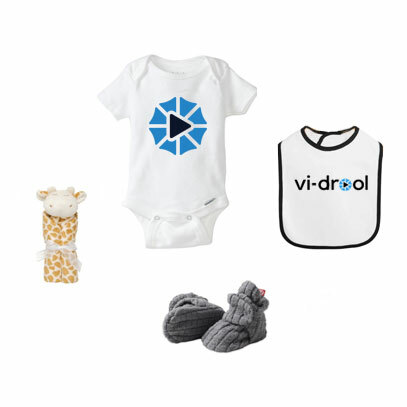 Get your swag out of that messy closet and into the cloud. We'll securely store and fulfill your inventory on-demand, with real-time inventory info, gift messages and more. From online pop-up shops to company stores, our built-in ecommerce platform allows you to seamlessly offer your products to anyone, anywhere, on your terms. Improve conversion rates and reduce sales cycles by adding a physical gift to your funnel. 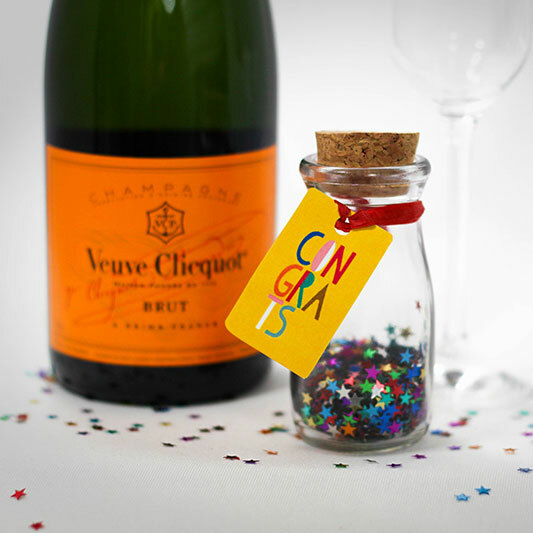 Our touchpoint gifting program makes it frictionless. Technology is in our DNA. Our integrations (including Slack & Salesforce) and custom reporting capabilities give you unprecedented data access and measurability. We are Brilliant. We help bring brands to life. Brilliant is an innovative branded products and corporate gifting company. With a focus on creativity and technology, we curate, produce, and distribute memorable branded merchandise and custom products. 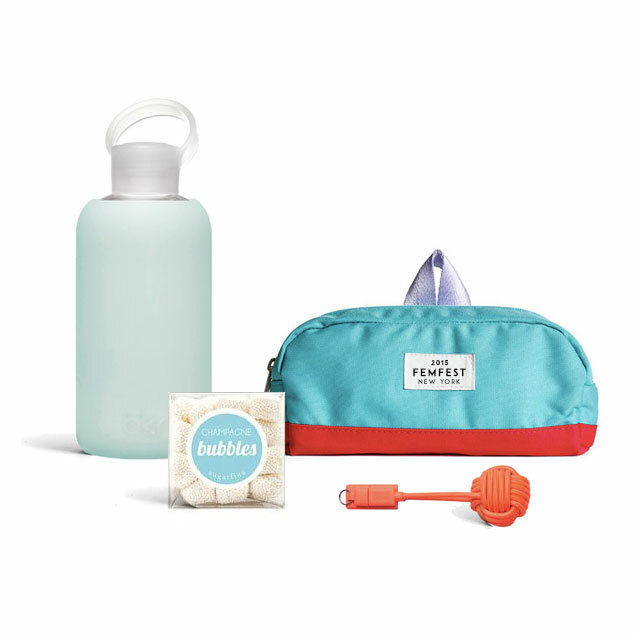 Whether it's newsworthy press kits, welcome gifts for new hires, merch sets to promote a product launch, or giveaways people love, our team of designers and retail trend experts create impactful products that bring brands to life. 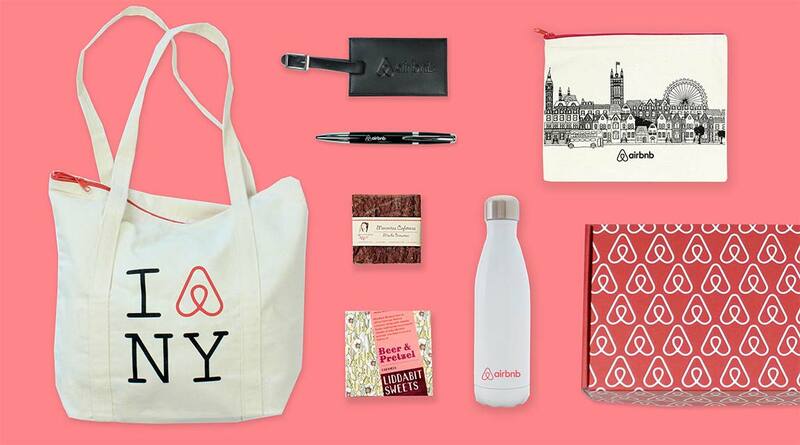 Airbnb's business team went on a global tour with these memorable local gift sets, full of travel essentials (like S'well bottles, leather luggage tags and battery banks) alongside delicious treats from area makers. 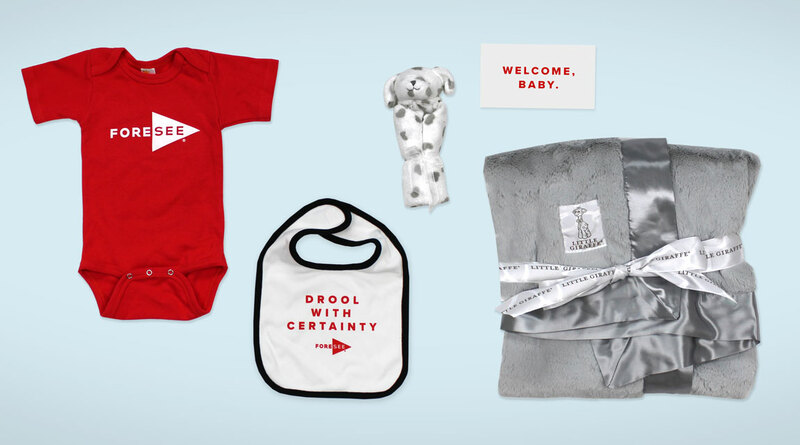 For new additions to the ForeSee family, Brilliant designed and sourced this fun baby gift, complete with a logo onesie, cheeky bib, a luxe receiving blanket from Little Giraffe and soft lovey from Angel Dear. 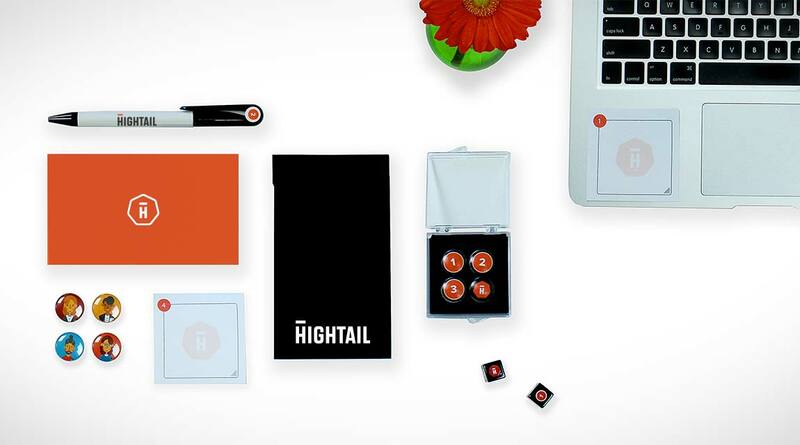 We helped creative collaboration platform Hightail develop two compact (yet impactful!) gift options to send on-demand to leads, clients and partners, using our Touchpoint Gifting program. Exclusive resort Rancho Valencia wanted a high-end gift for attendees to their on-site retreats. 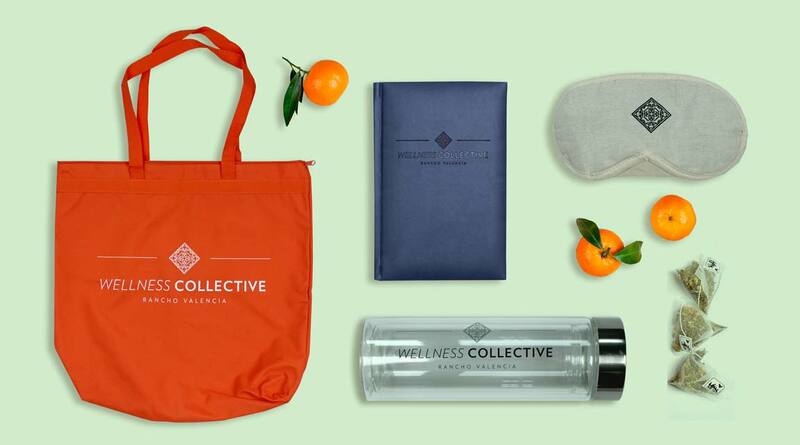 Brilliant designed and created this useful, on-brand gift set with a wellness theme. Ready for some Brilliant ideas? Our team of designers and shoppers would love to curate a custom ideabook of branded products for your next project. Just give us some quick details about what you’re working on, your brand and your goals and we’ll get going. Contact us and we'll get in touch right away.